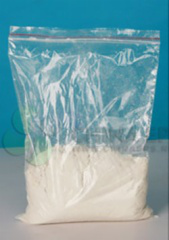 Gelatine powder for XPS board systerm (powder type), the powder at high temperature, high pressure, and with a variety of spray dried powder homopolymerization activity increased imports from, can significantly improve the bonding mortar boards with extruded bonding capabilities (micro-permeability of the bond) and its tensile strength, anti-fall, water thickening performance of construction, water, free zethaw resistance, outstanding heat aging performance, simple ingredients, easy to use, an low cost. Insulation of external wall insulation is dedicated Anchor nails,galvanized screws ,nylon tube and rising fixed wafer form. 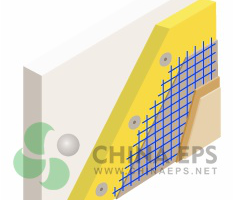 According to the thickness of the insulating layer,is divided into a variety of specifications.Widely used in construction and decoration,Housing production factory in the insulation layer of nails wide used. With aging ,the sudden change in temperature resistance, anti-corrosion, hear-hardy; High capacity, high pressure,good tensile properties; After loading is noteasy deformation cast reduce vibration, noise absorption and sound insulation characteristics. Installation is simple and can Hammering do not need special installation tools. Galvanized screws good solution corrosion,durability,and low heat transfer performance nylon material, no cold winter bridge ,efficient energy. Fibre cement is a grey composite material that is made up of sand, cement and cellulose fibres.It’s an extremely versatile material which can be used in all forms of building construction including residential, commercial, industrial and institutional projects. Depending on your particular building specification, fibre cement sheet can be utilized in ways that create a dramatic look and feel in an affordable manner. 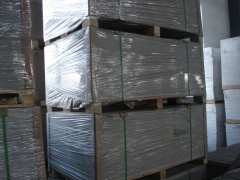 Because the components of the fibre cement can be customized, the resultant finished products can vary widely depending on the application and use that is required. 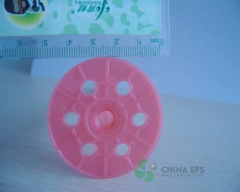 4.5mm – for use on external applications. It is ideal for cladding of gables and the lining of eaves, carports and verandahs. 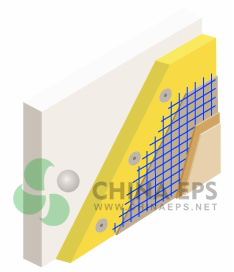 6.0mm – for commercial soffits and external cladding on non impact areas. It is recommended for commercial applications, cyclonic wind zones and steel framed constructions. 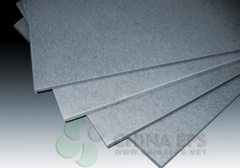 7.5mm or 9.0mm – base fibre cement sheet for textured coatings on external wall applications. 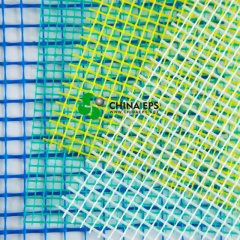 This fiberglass mesh is woven from fiberglass bulk yarn, and then coated with high quality alkali resistant latex paint. With good performance and steady for alkali resistance. Widely uses in the marble strengthening, the plasterboard framework, the wall heat preservation reinforcement, building waterproof layer crossing linking, the membrane material reinforcement, has the durability, anti-pulls the nature, the anti-crack, earthquake resistance and prolongs the life for modern building. External Wall Insulation (EWI) is a composite cladding system comprised of suitable insulation and waterproof coating which isapplied to all the external walls of a building. The application of EWI reduces heating bills, and consequently, carbon emmisios also. External Wall Insulation (EWI) is the most efficient way to insulate an exsisting building. FACT! It uses the fabric of the building like a storage radiator. Because the heat can no longer escape through the outer layer of insulation, it is reflected back into the living areas, creating a constant warm home. That’s why Polar Bears have their insulationon the outside! With up to 40% heat lost through external walls, EWI can help reduce your heating bills by up to 40%. It can also reduce your carbon footprint by cutting your CO2 emmissions by up to 2.5 tonnes per year. 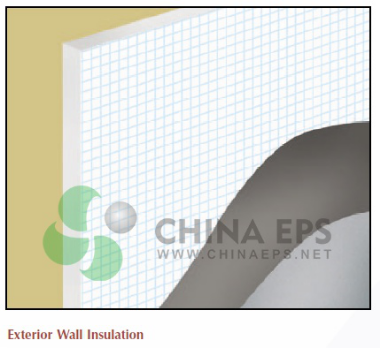 How is External Wall Insulation (EWI) Applied? The required type and size of insulation is mechanically and adhesively fixed to all external walls. This creates an insulation envelope that prevents heat loss and cold bridging, which can occur using other types of insulation, e.g. cavity fill. 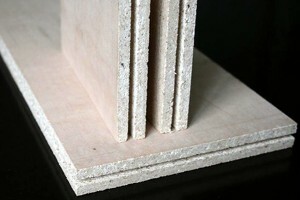 EPS Borads is one of 3 main types of Insulation boards used in EWI systems. It is mechanically and adhesively fixed. 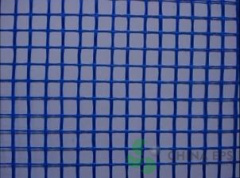 An alkali-resistant open-weave fibre mesh is embedded onto the insulation board using a polymer modified cement basecoat. This provides both impact resistance and tensile strength. A coloured primer is applied (by roller, brush or spray) to the basecoat when fully dry. (Drying takes approximately 24 hours.) 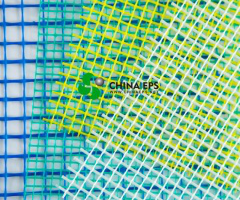 This aids adhesion/ water resistance, and also improves the colour uniformity on the final finish. Gelatine powder for wall putty Is devoted to the preparation of wall putty and other flexible and efficient multi functional powder. 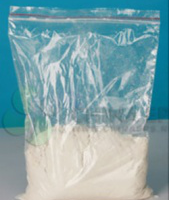 The powder at high temperature, high pressure, spray and powder with increased activity of a variety of imports are made of polyethylene, the product can significantly improve the flexibility of putty, crack resistance, enhanced adhesion and water resistance, alkali resistance, aging resistance, so that putty construction leveling is good, with a spatula, do not lose material, easy to evenness, not sparkling. Simple ingredients, easy to use, an low cost. Gelatine powder for tiles binder is a new tile adhesive made up of cement gelling agent, adding polymer and inorganic powder water retaining agent and adhesive. 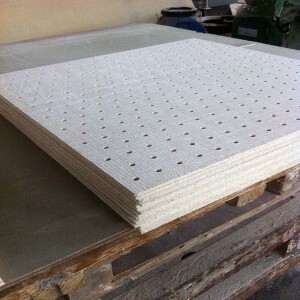 Also it can be used as the thin layer bond of tiles. 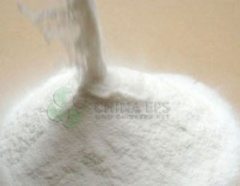 Scope of application: It is widely used on the concrete mortar walls, floors and all kinds of wall tile adhesive. Good Construction performance: Good water retention, workability, resistance fall of flow, adjusts the time can be about 20 minutes Dhaka. 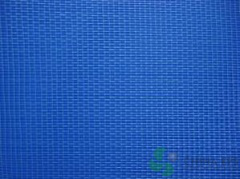 Good durability: This product has certain flexibility because of its thin bonding, enhanced ability to resist deformation, it has good durability. 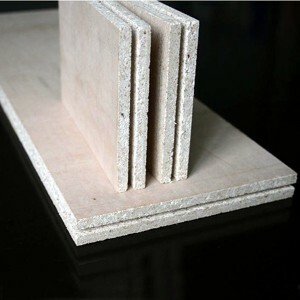 The powder at high temperature, high pressure, and with a variety of spray dried powder homopolymerization activity increased imports from, can significantly improve the bonding mortar and polystyrene board bonding capacity (adsorption bond) and its tensile strength, anti fall, water thickening performance of construction, water, freeze thaw resistance, outstanding heat aging performance, simple ingredients, easy to use, an low cost. 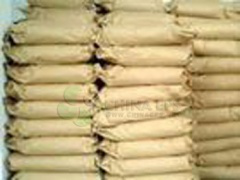 Gelatine powder for Polystyrene insulation mortar is specially dedicated for the preparation of polystyrene insulation and efficient multi-purpose mortar powder. 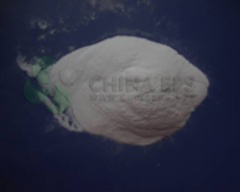 The powder at high temperature, high pressure, and with a variety of spraydried powder homopolymerization activity increased imports from, can significantly improve the thermal insulation mortar and ordinary walls, polystyrene board, extruded board (Pock) bonding capacity, etc. and its tensile strength, a certain flow of water repellent and anti-fall nature water thickening performance of construction, thermal insulation, cracking, water and other outstanding performance, simple ingredients, easy to use, low cost.